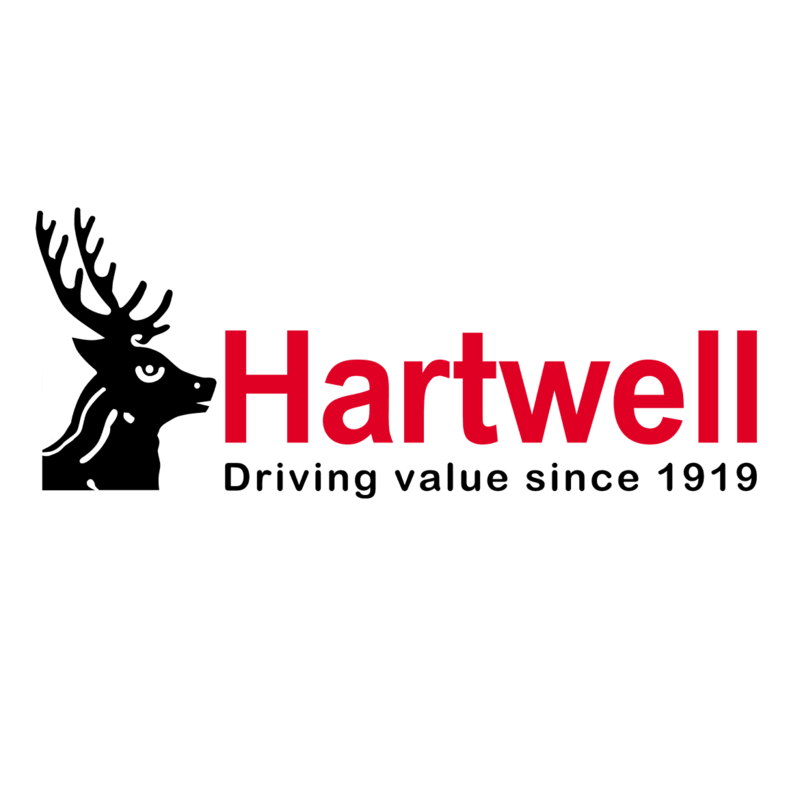 Hartwell have dedicated and qualified technicians at our MOT testing facilities at our garages. Regardless of the age, value or model of your vehicle, we will ensure that all aspects are safe to continue driving until your next service or MOT. An MOT will also prolong the lifespan of your car, as well as keeping it legal! Our prices are competitive and affordable, and we have almost a century of expertise. Once authorised, any necessary work will be carried out quickly, responsibly and at the best price. Choose the correct link below to make an enquiry or call your nearest Hartwell dealership to book your car or commercial vehicle in for its MOT. We look forward to seeing you!